Game On For A Great Cause! 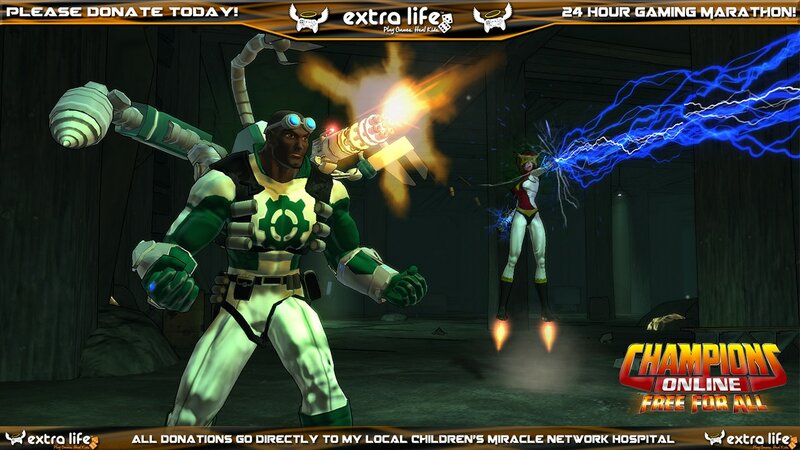 Perfect World Entertainment is on a mission to save kids and we need your help! 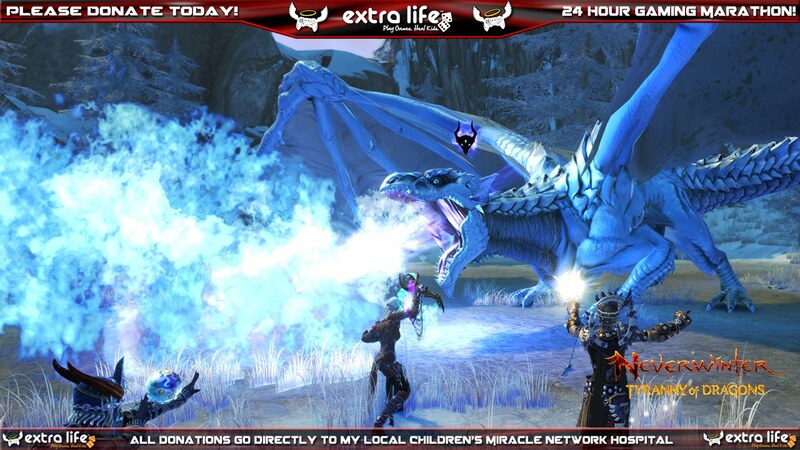 On October 25th, and November 1st, 2014, PWE will be joining forces with ExtraLife Charity for Children's Hospital to raise money through the power of gaming during our Livestream broadcasts. 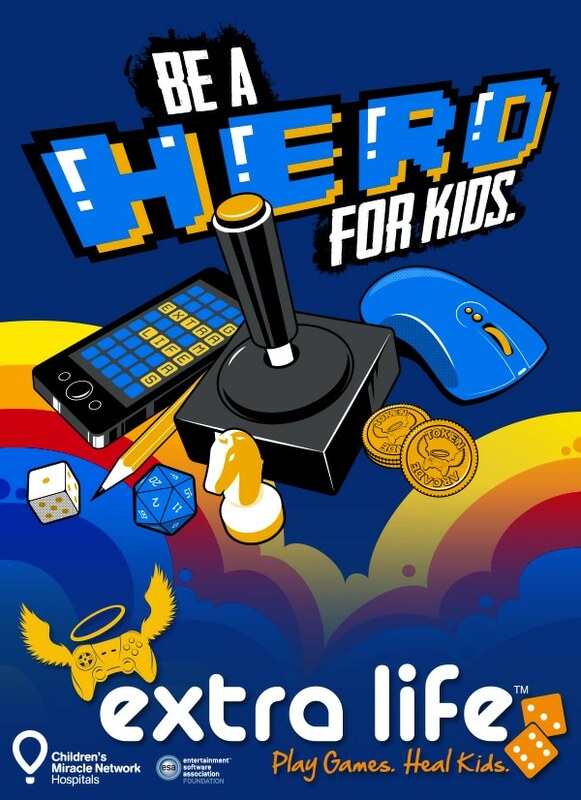 We will be participating in this huge worldwide celebration of the social impact of gamers of all kinds from video games to board games and tabletop RPG's! It's our sincere hope that you'll find it in your heart to support our efforts with a monthly pledge or one-time gift that will go directly to our hospital. 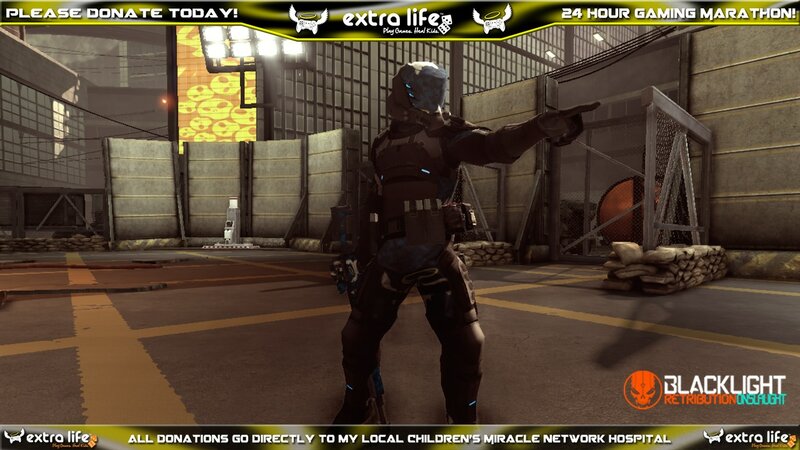 Join the crews from our biggest games as we marathon a selectiontion of events and give out prizes for a great cause. Our Fundraising Goal is 10,000 Dollars, and you can donate in several increments, ranging from $15 to $1337, with many donation tiers in between. We also have an option to donate any amount you would like for this worthwhile cause. When you donate to our charity, send us info about what game you play, what your in-game @handle is, and what server you play on (if applicable) and we will reward your generosity with some of our own! We have a whole slew of gifts to send out based on how much you have donated. We have game specific prizes for donations of $25, $50, $100, $500 and the top tier $1337 amount. Those generous enough to donate $500 will receive a bundle including an Arc Hooded Sweatshirt and a Logitech Gaming Gear accessory, as well as the lower tier rewards. Those generous enough to donate $1337 will receive a bundle including an Arc Hoodie and Mug, a Logitech Gaming accessory, and autographed thank you card from all our staff as well as all the lower tier rewards. Now for our Show Schedule! Your donations for children's medical research will go towards helping many children and families around California and beyond, but we will also be giving out special thank you rewards from PWE's stockpile of game items and merchandise, but we will also have tiered rewards for all donars at each donation amount, but if we reach 50%, 75% and 100% of our goal, all donars will be given special rewards for the games of their choice as a way for us to show you our appreciation. Your donation is tax-deductible and ALL PROCEEDS go to help kids at the Oakland Children's Hospital in Oakland, CA. We will be publishing game specific blogs all next week with the prize tiers and rewards to help us reach our goal. Check back as we update this blog and others with more information. We need your help to reach our goal For The Kids. 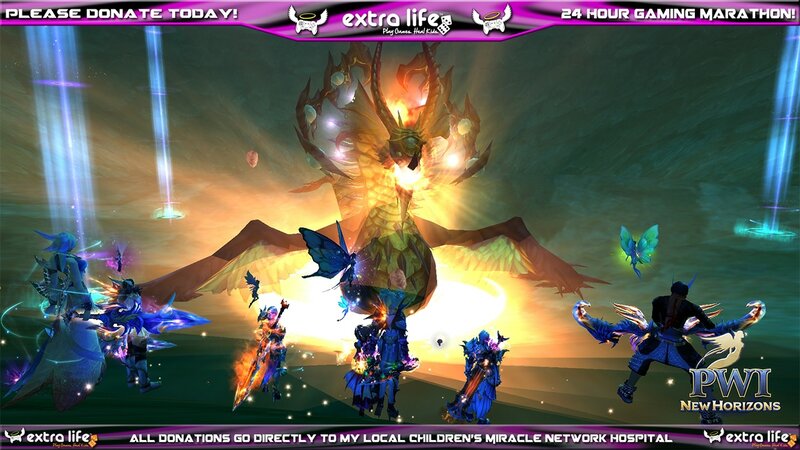 Please make a safe, easy donation online today at our donation page on the ExtraLife website. We will have a full schedule list as well as info on our great prizes coming soon, so keep your eyes on this blog and our donation page for more updates as we approach our broadcast dates. On behalf of the team at Perfect World we would like to thank you for your donation, and for joining us for our shows.